Oklahoma City (USA), January 24, 2019 – Each year, the National Reining Horse Association (NRHA) affiliates are invited to nominate their favorite NRHA Professionals for top honors in one of the following categories: Professional Horseman of the Year, Professional Horsewoman of the Year, Non Pro Coach of the Year, Youth Coach of the Year, and Up-and-Coming Trainer of the Year. 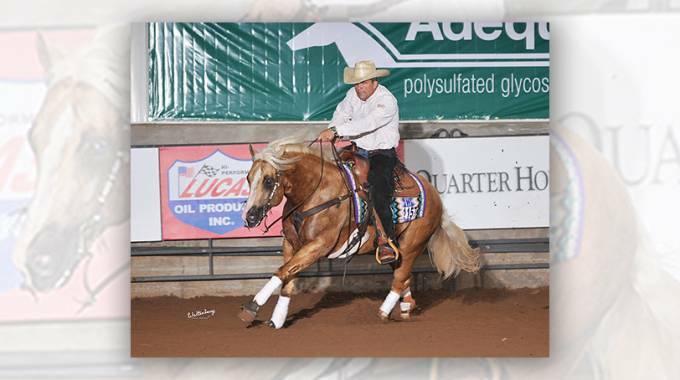 Nominees must exemplify excellence in the reining community and are chosen based on their mastery and contribution to promoting the sport of reining and NRHA. Below are the winners for each category, who will receive their award at the 2019 NRHA Convention & Awards Banquet held February 6-9 in Oklahoma City.